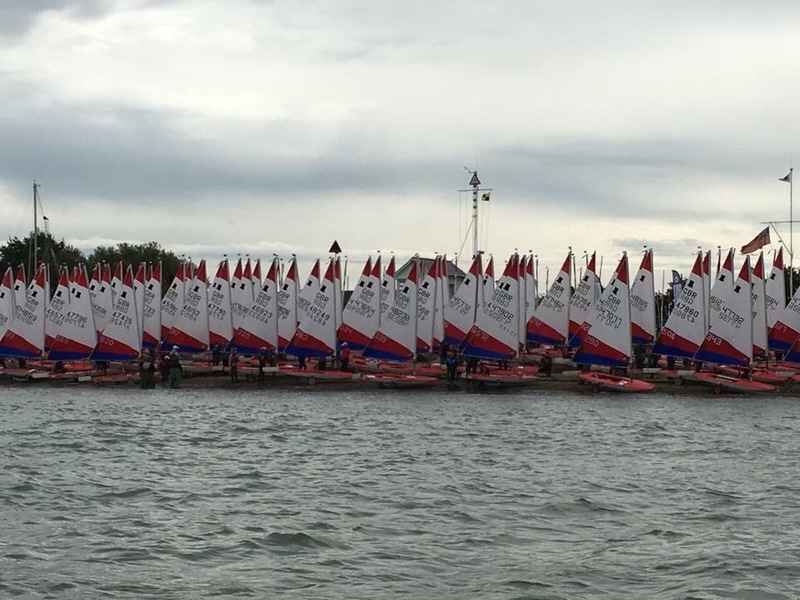 Marconi Sailing Club is now a RYA British Youth Sailing Recognised Club. 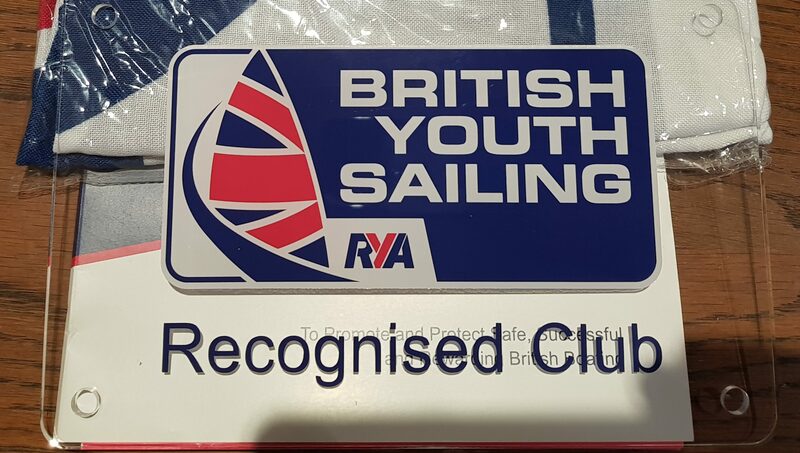 As well as a nice new flag to go up the club mast and a very posh looking plaque for the clubhouse, this recognises the great work being done at Marconi SC to enable and promote youth sailing and racing. We are very proud to gain this recognition and it is only possible as a result of lots of dedicated people working away over a protracted period to give the young people at MSC every opportunity to flourish. We look forward to developing this aspect of MSC even further in the seasons to come.